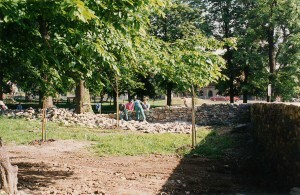 The Castle Park is as old as the castle itself. 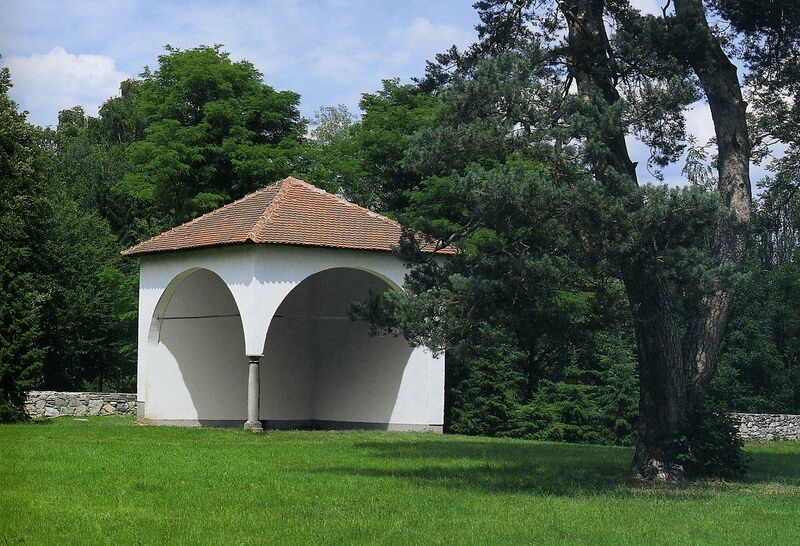 It was remodelled in French style by the Counts of Wildenstein towards the end of the 17th century. 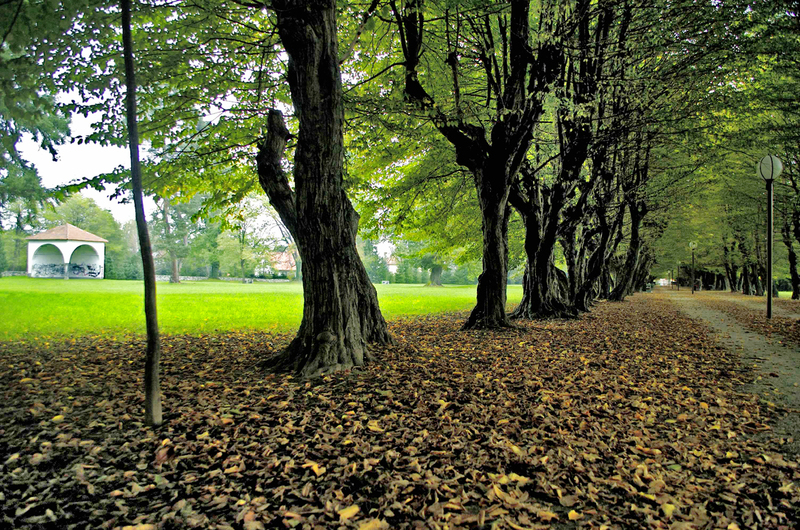 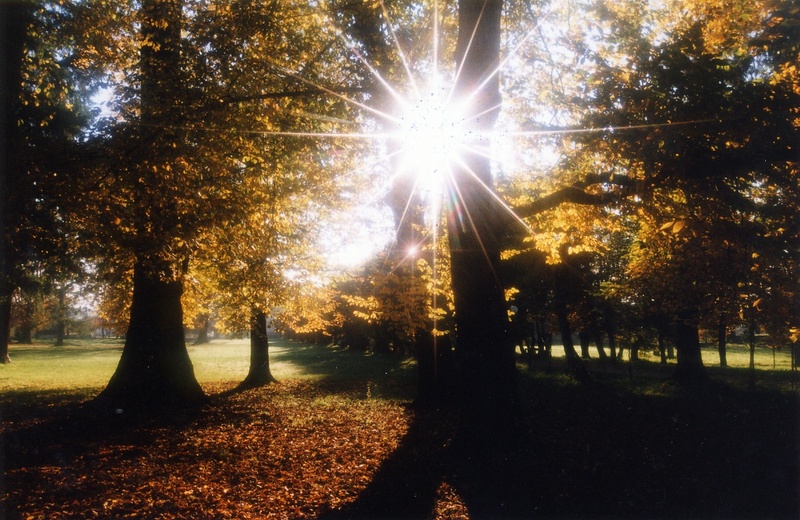 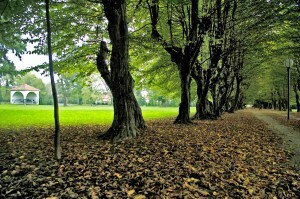 It is most famous for its 250-m long beech tree avenue. Towards the end of the 20th century, only a quarter of the park was still preserved. The park has been biologically restored and renewed.